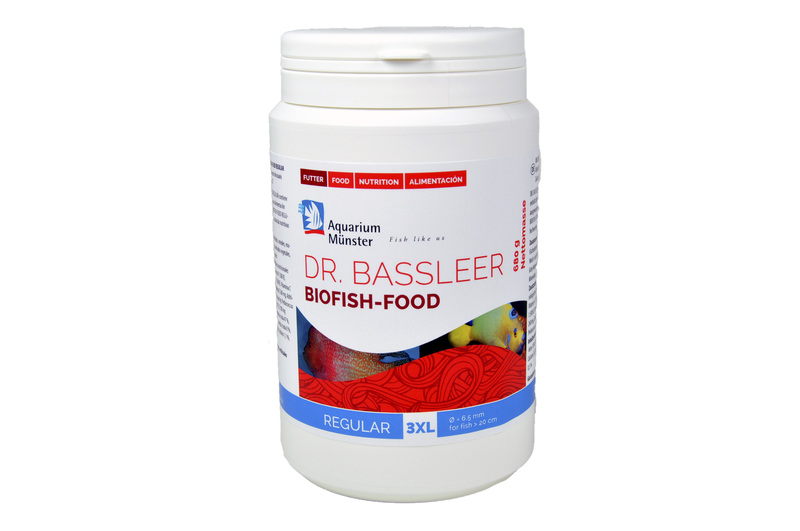 DR. BASSLEER BIOFISH FOOD REGULAR is now availabe in big pellets called “3XL” with a pellet size of 6.5 mm. Especially requests from the Asian market promoted the decision to offer this new types for big fish of more than 20 cm, also called MONSTER FISH. Already very popular for hobbyist that keep large Catfish (e.g. Pseudoplatystoma, Phractocephalus), Stingray (e.g. Potamogrygon), Polypterus, Arapaima, etc. 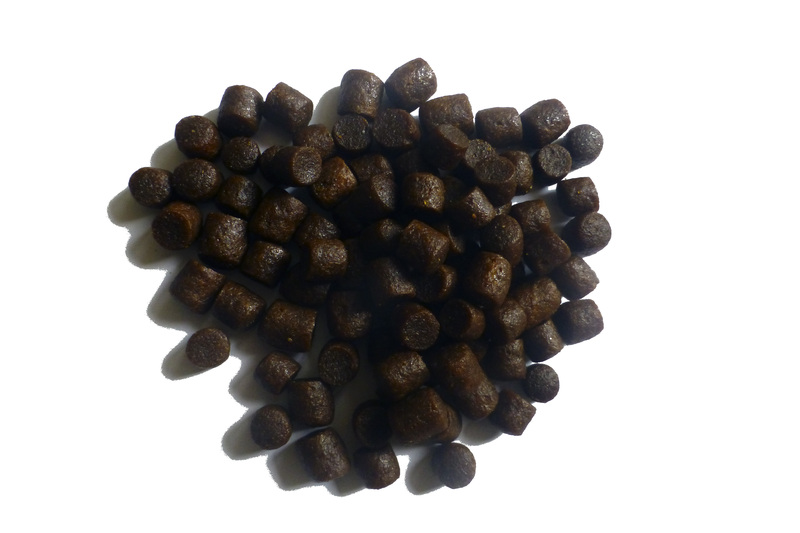 Also in Europe there are aquarists and public aquaria as well, who may use these big pellets for big fish.